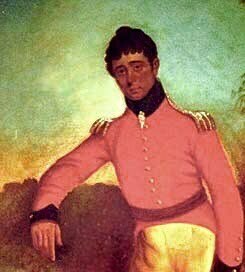 Much has been said about the soldier, artist, and traveler that went on to become the founder of the great City of Adelaide. Light’s Vision contained both literal and metaphorical meaning that has not been fully understood today, writes Nigel Carney. This can be seen in the records of the time quite clearly, it was not all smooth sailing as Light’s ship the Rapid made record time to the great Southern Land, the New British Province of South Australia, land of the free and fancy, no convicts please. An assignment so exacting, thousands of lives depending on his correct strategy, planning, preparation and alas the vision he took with him and the surprise vision he experienced months after his arrival to the promised land. Yes, Lights vision was also a city of a scale and grandeur, surrounded by ample parkways and roads wide enough to breath, equidistant from the port and the landing place of Holdfast Bay, the loamy fertile plains of Adelaide rising to the north and east, ample rainfall for such a town. His vision of a canal to connect the port to the city equally ambitious but beyond the means of the embattled and struggling new settlement. And yet there is much more to Lights vision also, when we travel with him during the Napoleonic War years, his travels ,study of European history, architecture, and his mission to Egypt in the service of Mehemet Ali, Pasha of Egypt, greatest military leader of the times. The weather for a while was rough and the sturdy well fitted Rapid held fast in what became Holdfast Bay, the vision was clear and matched almost perfectly the instructions given to the one and only man who would ultimately decide the location of what we now know as Adelaide. An observation referred to me in Lights diary log of 1836 was a notation that stood out of the ordinary navel and standard Ships Captain reporting lines. 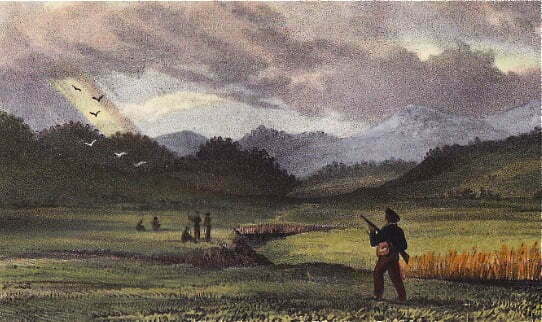 This was a spectacular time to arrive and it was thankfully months prior to the arrival of the Buffalo and the raging bull of a Governor John Hindmarsh, fated to meet his friend and comrade again on quite a lush, green, yet nonetheless dramatic battlefield…Adelaide. 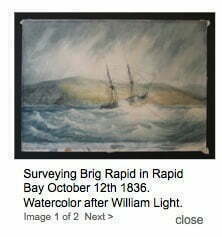 Light’s vision is revealed elsewhere in his life and journey and yet this one deserves special mention with regard the most astute and observant founder of Adelaide City, Colonel William Light. 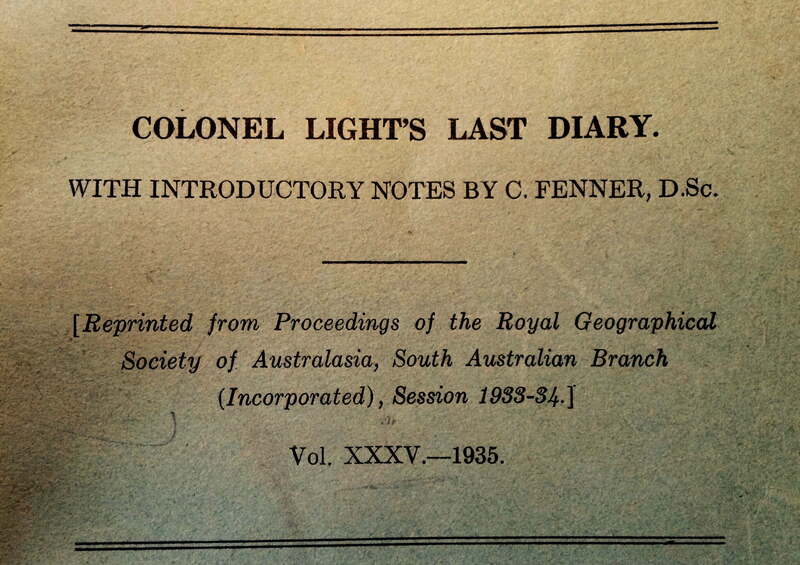 For history buffs please note that lights notes and records are scattered and the actual diary notes, noted above are taken from Lights brief journal which was his catch up notes on the events that occurred during his last battle to found Adelaide. The Colonel, the founder went to great lengths to ensure every detail of the founding story could be told, and more snippets of his untold story will be told as the project unfolds.